For the holidays, birthdays and other occasions where a simple bow simply will not suffice, there is ‘King Sized Bows’. King Sized Bows is a company that specializes in creating oversized bows– sometimes called “Those big car bows”. It is how you gift wrap a car. 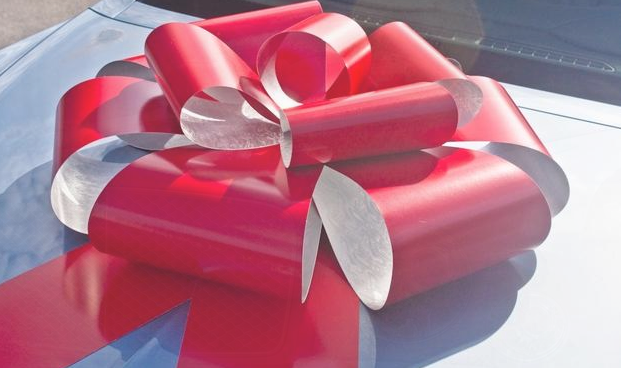 Have you ever wondered where to find those oversized bows for car gifts? Look no further!